Bluewater Energy Solutions (BES) is our industry-leading, third-party startup & commissioning and operations & maintenance support service group. BES focuses on turnkey or managed services, which include third party startup & commissioning projects, and has the capability to take a project from construction to commercial operation and beyond. 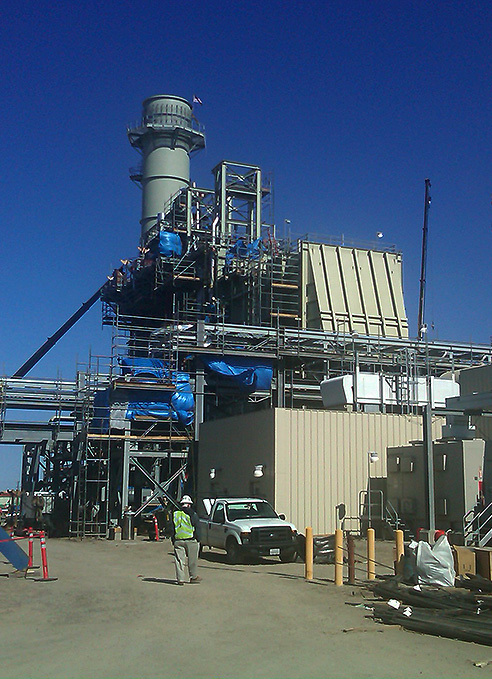 This includes project management, documentation development, manpower, and coordination of other subcontractors to complete the commissioning-related activities such as emissions testing, performance testing, operator training, pre-commissioning/industrial cleaning, and high voltage electrical testing. Because of our long and robust history performing the third party startup & commissioning for Power Generation, Combined Heat & Power (CHP), and Industrial Facilities, we have been able to refine our startup & commissioning process to account for any challenges a project may face. 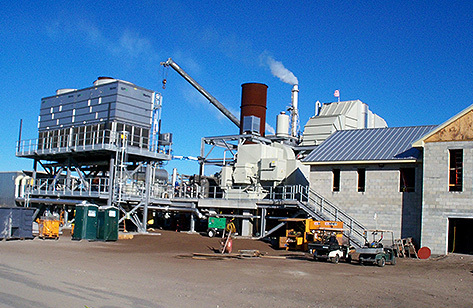 Our breadth of experience working with various facilities and fuel types allows us to be proactive in planning and scheduling specifically for your project, taking into account project considerations to mitigate issues rather than being reactive to problems that arise. For additional information or inquiries regarding our service offerings, please email info@bwes1.com.